People are asking “Should I change careers? Should I move? Should I leave my relationship, get married, change my name etc etc?” More and more people are questioning themselves as we are all living in a time of great personal and global change. To help us with our choices we are able to enlist the help of the angels. Our angels want us to know that these changes are inevitable, and the key to enjoying and making the most of these changes is to be flexible. Our angels are able to assist us with all of our important and not-so-important choices. From their elevated perspectives, angels are able to know what’s the best for our highest good and to see to see contributing factors. They are able to make the variables known to us to help us make our choices. Our angels CANNOT make our decisions and choices for us, but rather, they will function like trusted advisors for us. · Create a quiet space for yourself where you are not likely to be disturbed. 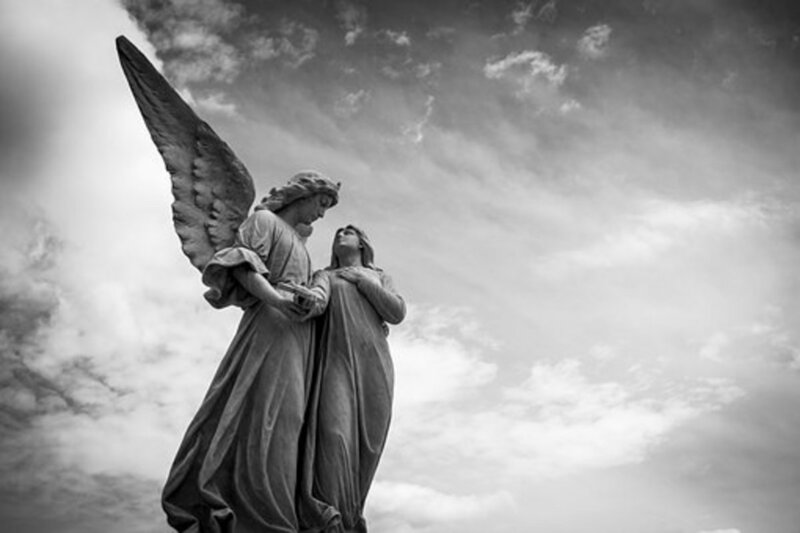 · Hold the intention of connection with your guardian angels in order to glean guidance with your decision making. By holding this intention we give our angels permission to intervene and assist. · Feel free to tell your angels about anything and everything you are feeling or are confused or concerned about. Trust and know that your angels are listening, always. Our angels already know our fears and foibles, our dramas, dilemmas and day to day decisions, and they stand by lovingly guiding us as best they can, all the while respecting our ‘free will’. Asking our angels to intercede in order to aid, guide and assist us is our personal responsibility. · Take notice of the thoughts and feelings that come up in response to your question/s. These feelings and thoughts will give you clear indications as to which direction to take. · Divine guidance may come in the form of certain ideas, thoughts and/or motivation towards a particular action. These are promptings from your angels and can be seen as answers or signposts. · Don’t pay too much attention trying to figure out ‘how’ your request will be answered. Just trust that they will in divine right time and order. The Universe has an abundance of miraculous solutions available to us. All we need to do is ‘asked’ and the ‘accept’. · Another method to use when making choices us to ask your angels to show you the future outcomes of your options. This can be particularly helpful when there are several options to choose from. Again, create a quiet space, then allow yourself to fully imagine that you have chosen the first option. Take the time to really feel and live in that experience. What are you’re emotions telling you? Are you excited, fearful, enthusiastic or horrified? Analyse your thoughts and ‘gut feelings’ thoroughly. Then go on to the second option, then the third, forth and so on, each time fully experiencing your emotions and thoughts. Trust your intuition and your inner knowledge to guide you, as your angels are whispering advice and directions to your constantly. · If you are still in need of guidance and clarity from your angels, hold the intention to connect with them and your higher self. Ask which way takes you closer to your divine life purpose (if even you are unsure of exactly what that may be ...) Ask which option is for the highest good. Again, listen and take note of any impressions, feelings, thoughts and even direct words. And yet again, trust your intuition. Tuning-in to and communicating with your guardian angels can be done at anytime and anywhere you wish. The angels wait for us to ask for their help and guidance, and revel in the opportunity to assist us, with unconditional love. Thank you for this great info. It helped a lot. Am glad to know about Angels am will spread the word. Bless you. I believe that angles are real. And it will work for me at any time, wherever I need their help. I can’t seem to get ahead in life. My husband and I work hard for many years. I am 61 years of age and still living pay cheque to pay cheque. I have always had to struggle, mind you I love to help others when they are in need so that’s why I can’t get ahead. I just need a little help in the luck department and guidance. How do I ask for it, I have been trying for years but obviously I am not doing it right. When I ask a question I always see black bird fly by.Does that mean yes? Has anyone had horrifically heartbreaking results from requesting and trusting angelic guidance? I requested help from the angels (Chemuel, Donquel, and Raphael the matchmaking angel) in finding a lifemate about a year ago. I followed instructions on a website and began to get signs about San Francisco. Also about this time I got a vision of a woman in a wedding dress (never had any sort of vision before.) I foolishly thought that this meant I could meet my partner to be in San Francisco and actually took a trip there with no results except seeing a huge sign at a business that said "Raphael". I was disappointed, spent more money than I should have, and came home to keep trying. Back home I got more visions, including the face of a man, a man and a woman making love, and two small adorable children. My request for a partner did not include children. There was also wedding synchronicity and references to California. And I kept getting the thought, "You're moving to San Francisco." You may be aware that the angels often communicate by license plates. Doreen Virtue mentions this. So I have become very aware of license plates. One morning I am driving and I see the front plate of a truck coming towards me, and the plate says in huge letters, ARIZONA. I knew instantly intuitively that the possibility of the man in California had been taken away, and asked for confirmation and received it. When I saw this license plate I had been on the way to the grocery store, and when I got there a minister was shopping in produce, and once again I knew intuitively that he had been placed there to comfort me in my disappointment. Some time later, in October, I saw the license plate FEB 15, and knew the angels were working on my behalf. However, when February 15 came around, nothing happened with the exception of seeing a man with the name tag Raphael which indicated to me that Raphael was once again on the job, and a license plate which said "CAN'TDOU"
I believe our angels are wonderfully loving beings with our best interests at heart. However, after these experiences I do not believe they can always make things happen for us in the way expected or promised. There are misses and mistakes, and frankly I think they have their limitations. I see that I mistakenly trusted too much, put too much emphasis on signs and synchronicity, and really did believe that the angels had the power to arrange a meeting in San Francisco with a man who could turn out to be a life partner. When nothing happened over a year after various communications including songs, magazine ads, and license plates, I felt foolish indeed, and as though I had been duped. I would just like to caution others to rely on their own God-given common sense and fully understand that although angels are heavenly beings with powers we do not have, they can make mistakes resulting in the best laid plans falling away. In the future, I want to place all my faith and trust in the Almighty Father, Jesus Christ, and the Holy Spirit. What a wonderful hub Joanne on how to contact our guardian angels. (I hate when other people spam it with their own information to comment IMO.) Real useful and inspiring. Voted up! (FYI my earth born day is 09/04/1971 ~ definitely Chiron-influenced). Been struggling with my life from past 6years,.. Nothing seems to b going right,.. I was dating someone and she had got Caner(boneMarrow) and we made sure we fought with it! I made sure we get engaged and our plans were to get married this year.. Her and my dream was to work in movies she have always supported and motivated me to work on it but coz of the situation i neva got a chance to travel and get it in real..
Now im at point of my life that i stay with my mom-dad and trying to get a job and make sure i stay around them and keep them happy,.. But at the same time i cant stop thinking about my dream of getting into movies!!! Now im living like a lost soul who doesn't know what to do,..
My love, my life, my partner have gone to The Almighty and im here all alone!!! Another note that i would like to bring is i have been coming across 143 a lot, weather its time or bills or token or car number plate and now when I googled i found u guys,..
After reading the entire information i couldn't stop myself to write this.. 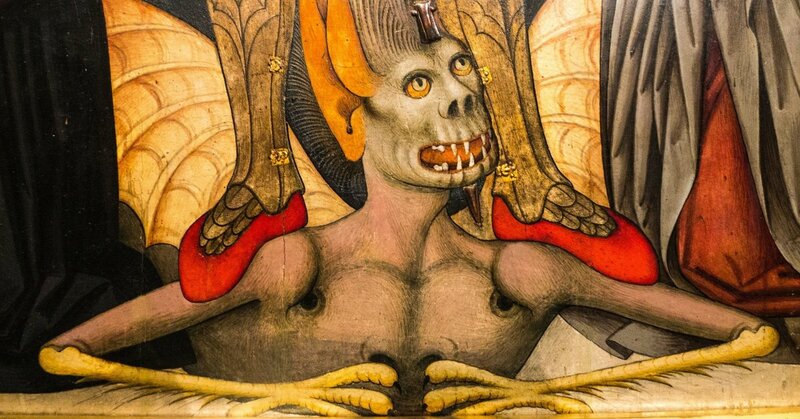 I recently wrote a letter to the archangels. How should I deliver this letter.. should I burn it? Thanks you for the positive work, through your efforts in creating this page! It is one thing to be surrounded by energies/angels. It's another thing to feel connected to the energies/angels. And then it is a totally New Level, to be able to HARNESS those BLESSED GIFTS, and to BELIEVE in them, and to most of all BELIEVE in YOURSELF, so that you can then set out to fulfill your life's purpose and create a life-altering-webpage.... like you have done right here, Joanne ! Thanks Joanne for motivating me through a learning chapter within this lifetime and for also mentoring my direction so that i can fulfil my life's purpose in this lifetime...... i was starting to fall off the tracks. P.S. Thank you Jay for sharing this lifetime gift with me. I will always be appreciative. Luv you, my brother from another mother! Thank you, thank you for passing messages of faith and spirituality. I so needed to hear all that you have posted. Interesting enough I have been going through a lot of changes in my life and this morning when I woke up my instinct led me to your teachings. I have been visited by one of my angels, she's an old woman, it was more like a vision...AMAZING!!!! Hi Joanne, me and my husband have been contemplating moving to Australia, but are still very confused whether it would be the right thing for us to do. I have been seeing repeating 3s (3, 33, 333, 3333) everywhere lately. I saw their meaning on your blog and it guided me to call upon the angels and ascended masters. I did the same. After that I followed a link to this page and the first thing I saw was an ad saying - Australia is waiting for you! My heart just skipped a beat! Can this be really a message, or am I reading too much into it? Can my angels communicate with me in concrete way, to let me know they hear me? ie making light bulbs or other electronic devices go on and off? Hi Joanne, I have sensed my angels and guardian spirits around me all my life. My question pertains to my fear. I am worried that if I open a channel to the presences that I feel I will channel a negative spirit with ill intentions. I always call upon Archangel Michael to surround me in his protective armour only letting in the light and love of Holy Spirit before I start a meditation, but I'm more referring to sensing presences or when I feel I'm being watched. Is this a necessary concern? I've been putting out a request to the universe for a guide or teacher on the physical plane someone to help guide me in this area until I feel comfortable with understanding the nature of different presences. I refer to your index guide daily as I constantly see repeating number combinations, the messages have helped so thank you kindly for the dedication you put into enlightening others. It is different for every person and circumstance ... but often you can intuitively 'ask' who it is (angel/guide/spirit etc) and you may get an answer straight away or in time. With practice you may be able to differentiate between the energies as you become familiar with them. The importance is that you receive the message, whatever it may be. Thanks Joanne. Is there some way to find out if it is a spirit guide or angel or guardian angel and is there any importance in differentiating between them? I am relatively new to this subject. Yes, it can absolutely be your spirit guides, angels, guardian angels and/or passed over loved ones bringing you messages in your dreams. I have been having dreams where there is someone or some "character" standing behind the right side of me telling me things such as info on some nerve ending...and something about codes. Could that possibly be a guardian angel? The dreams started early this year, by the way. Hi anne91, thanks for your comment and question. Often during meditation, if you ask, your guardian angel may present themselves to you. If not the very first time, keep at it and eventually you will be shown an image or two. wonderfully written joanne..i want to see my guardian angel too.what i have to do for that? 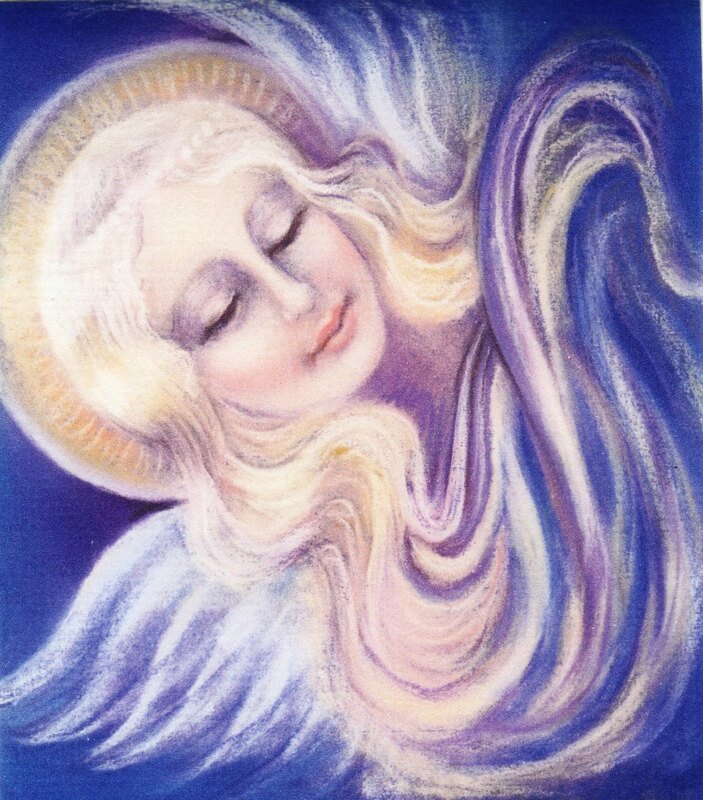 Listen to your intuition Joanne in order to 'hear' the messages from your angels, and you will never be led astray. Faith and trust is the key. Hi Joanne, can you help me believing in Angels, there are thousands around me and I run away from their messages all the time. Absolutely jirel! Feathers are messages and signs, and white suggests the energy of angels and positive energies, and brown suggests nature, grounding, practicality and being 'down to earth'. Your hub is really beautiful.VoTED UP!i'm curios to one thing.One day i asked a question and asked for a sign from my angel as an answer to my qustion.After a week or two, my friend saw a feather and brought it to me.The feather was brown with white mixed.It felt like the feather was meant for me.Does this also mean that my angel gave me a signal? Madam Joanne, your wisdom is a confirmation of my earlier experience with my guardian angel who lovingly forewarned and protected me from a falling lamp post right in front of my pathway one Sunday morning. I even felt the warm overpowering caring energy covering my body in that cold September morning. I just felt happy and comforted when this "LIGHT" or energy went into my head going down my spline until it reaches my feet. Then, i walk past the fallen lamp post with thankfulness in my heart to the one who did this deed. May the good LORD bless you always. PsychicJoanne: I love the space that is created with each of your hubs. There is such a loving and peaceful presence that I sense while reading your explanations. Thank you for sharing your experience and understanding. I have met my spirit guides many times during meditation and channeling ... one is shown as a 45 year old-ish male energy name 'Josef' and the other is 'Helly' .. a 7 year old girl who resided in the 1700's. I am aware though of other energies, entities, guides and angels around me, given differing circumstances. Be blessed along your path Light is Love.